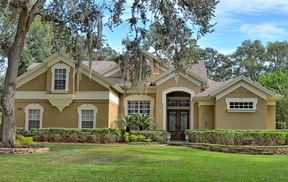 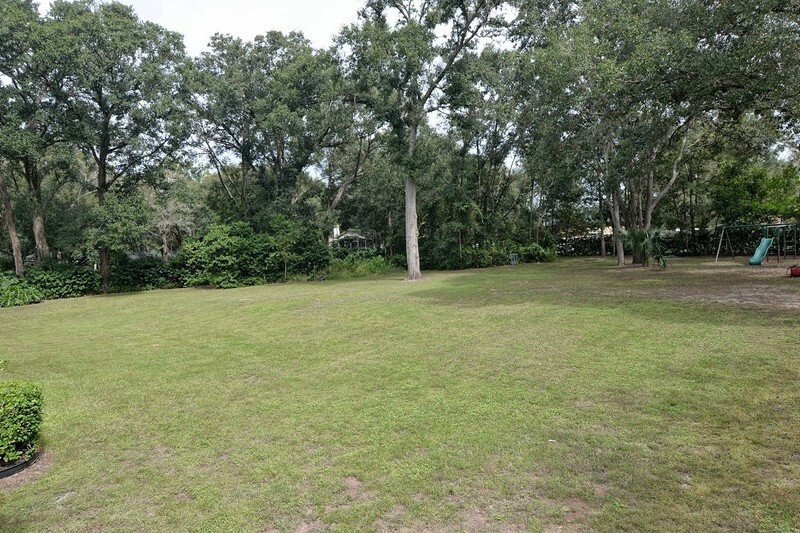 Here is your next home if you are looking for a well maintained block constructed custom built home with a private setting on an over acre home site in one of the most desirable areas of Seminole County, HOA is optional, plus great location with easy access to I-4, 417, Colonial Town Center, Seminole Town Center and top rated Seminole County schools. 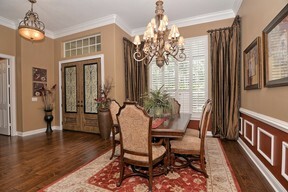 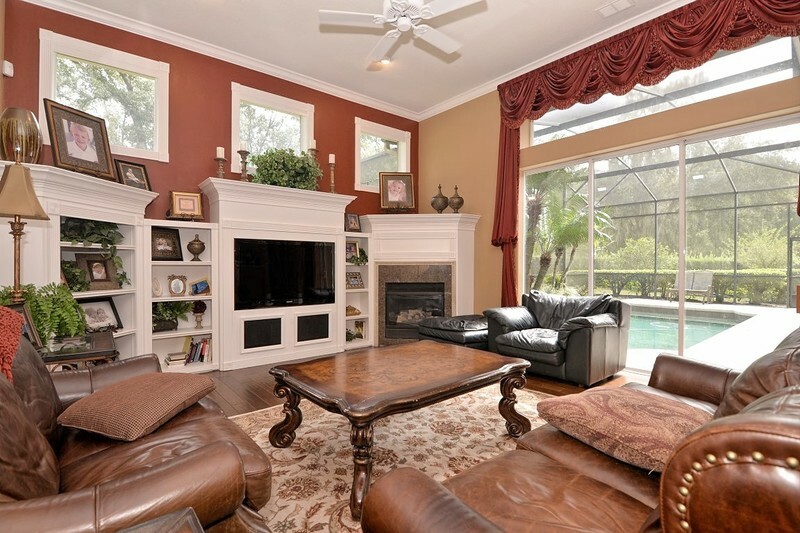 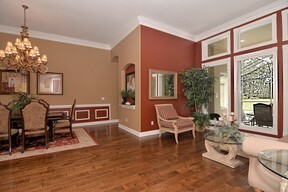 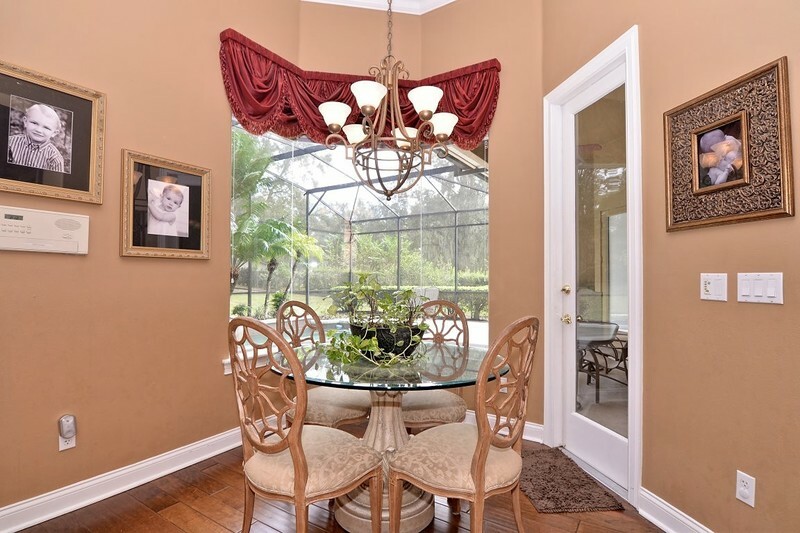 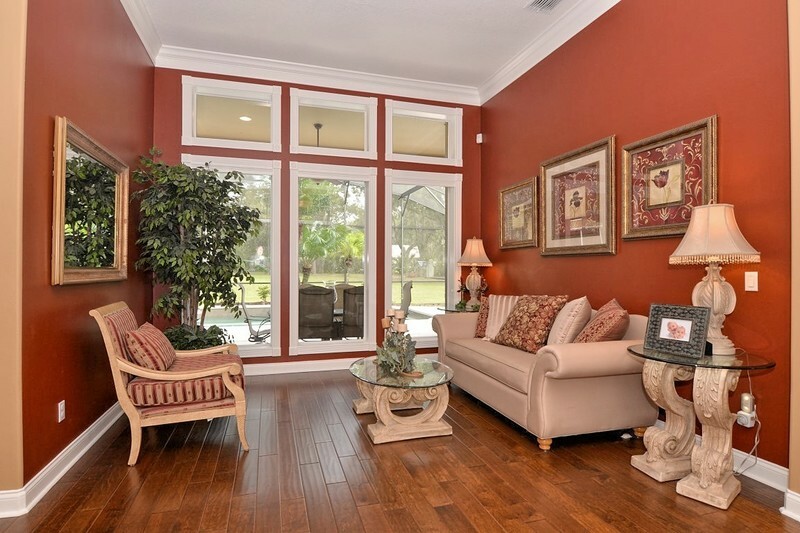 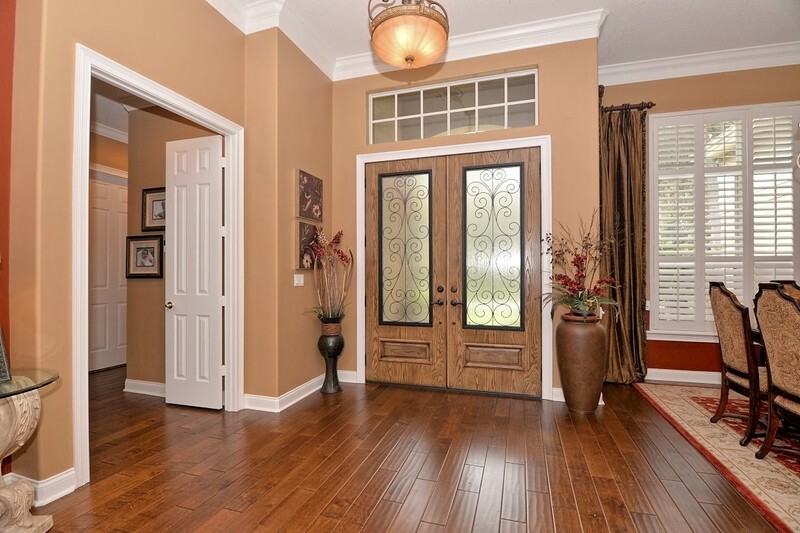 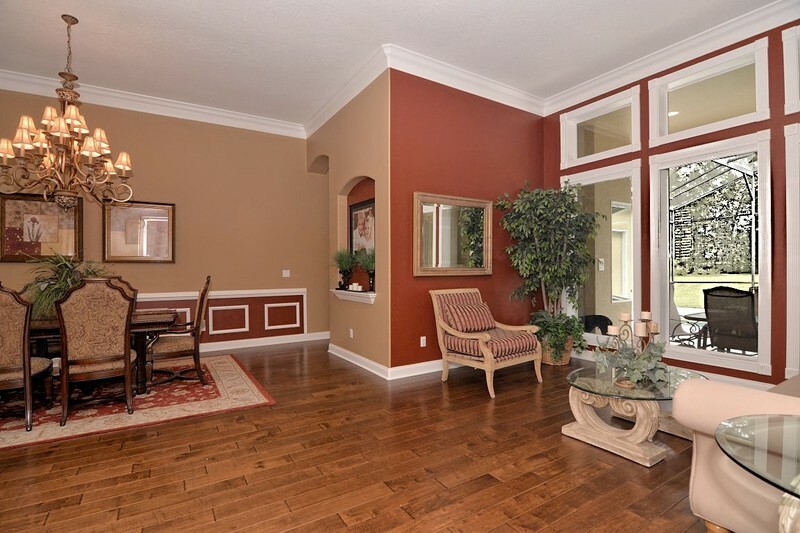 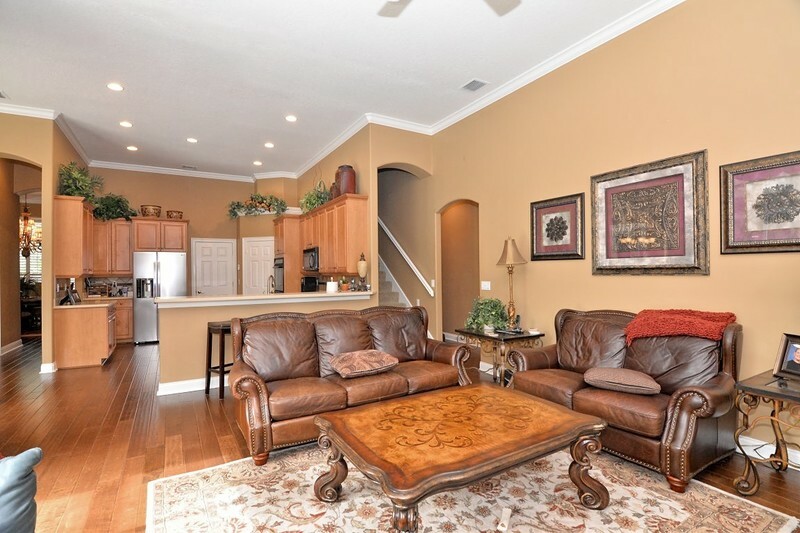 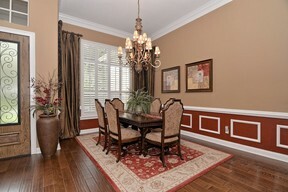 This home features formal dining room and formal living room with extensive moldings throughout and wood floors. 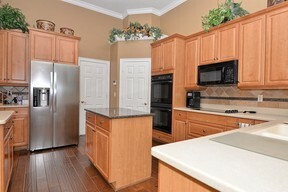 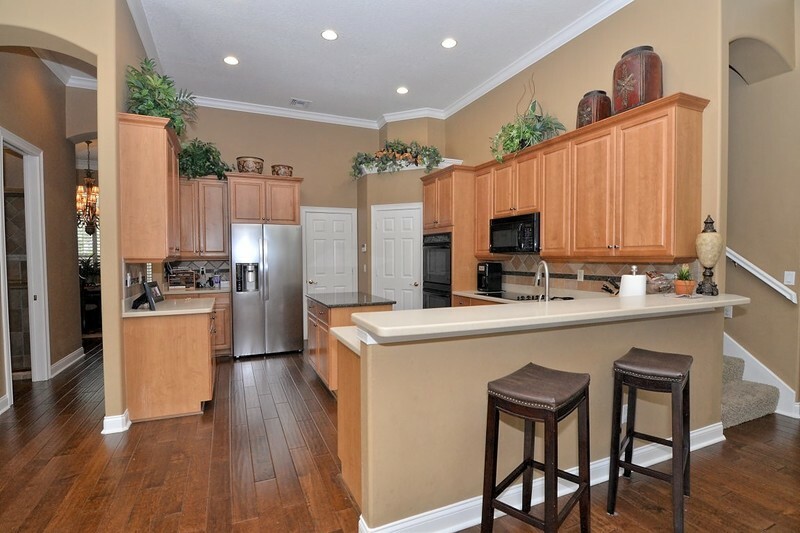 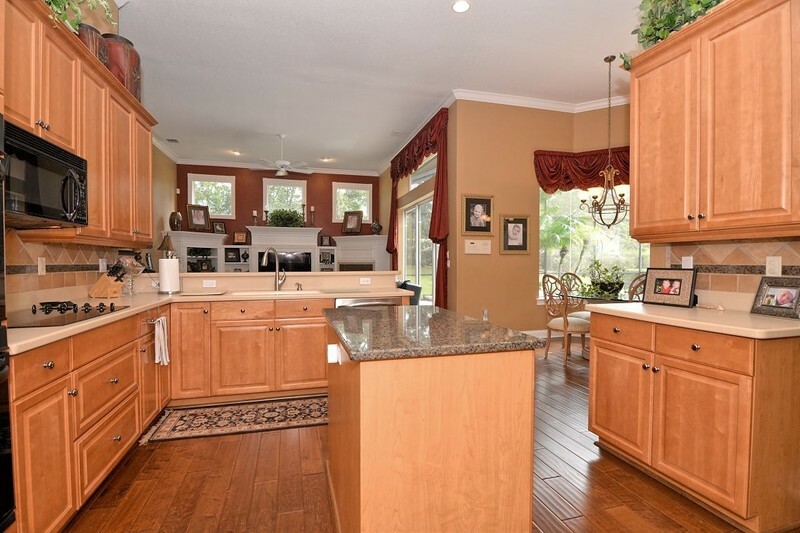 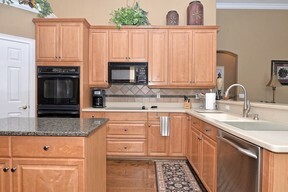 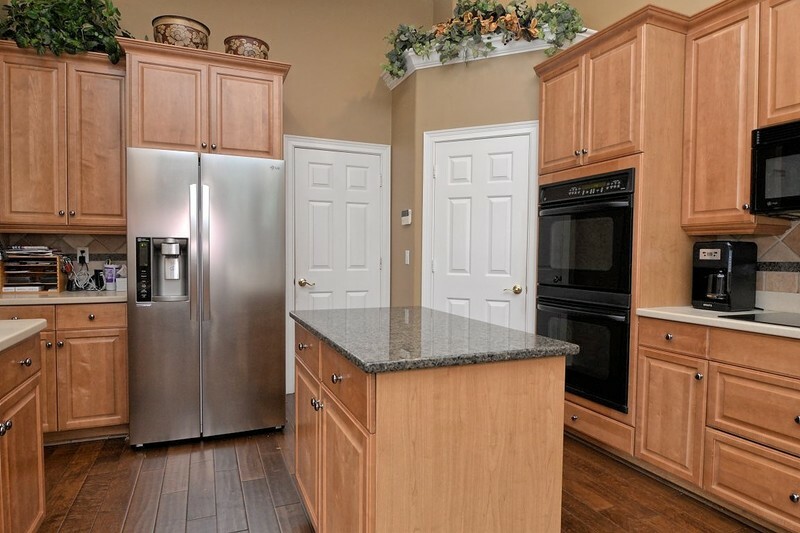 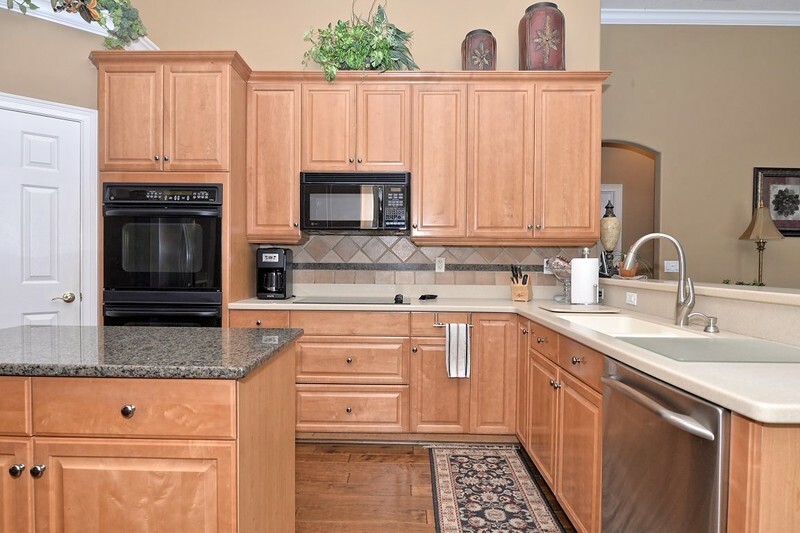 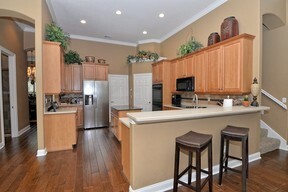 Kitchen offers double ovens, refrigerator, microwave, cooktop, walk-in pantry, working island with granite counters. 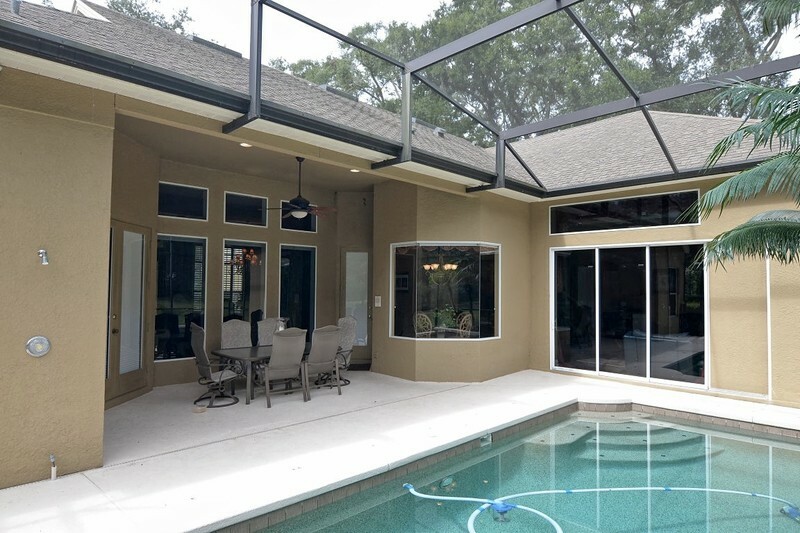 Kitchen opens to large family room with built-ins, wood floor and hideaway slider to screen enclosed recently resurfaced pebble tec pool. 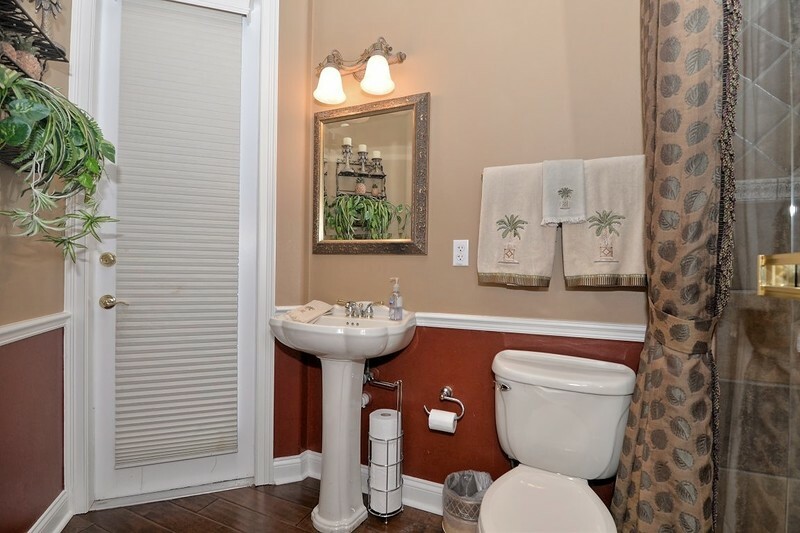 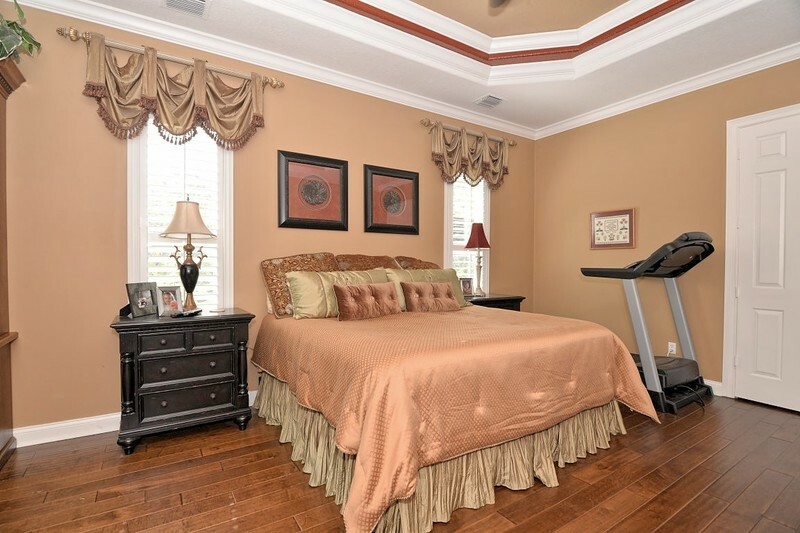 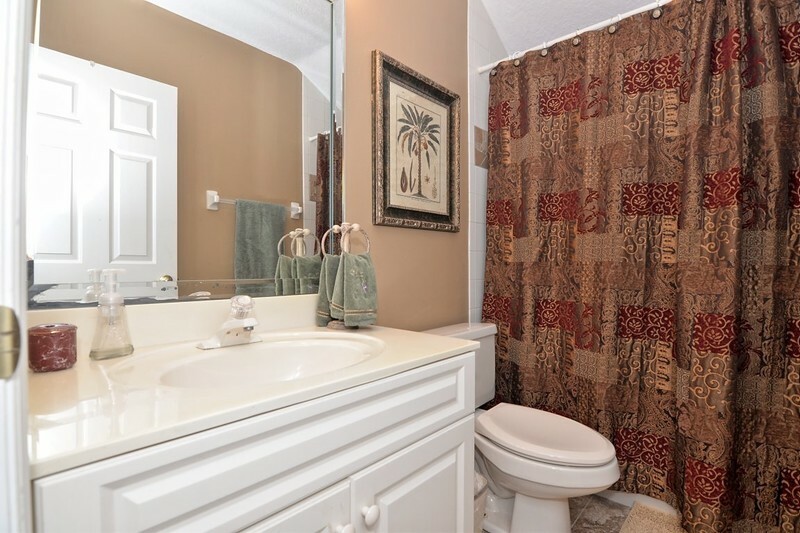 Secondary bedrooms are spacious with Jack & Jill bath, double closets. 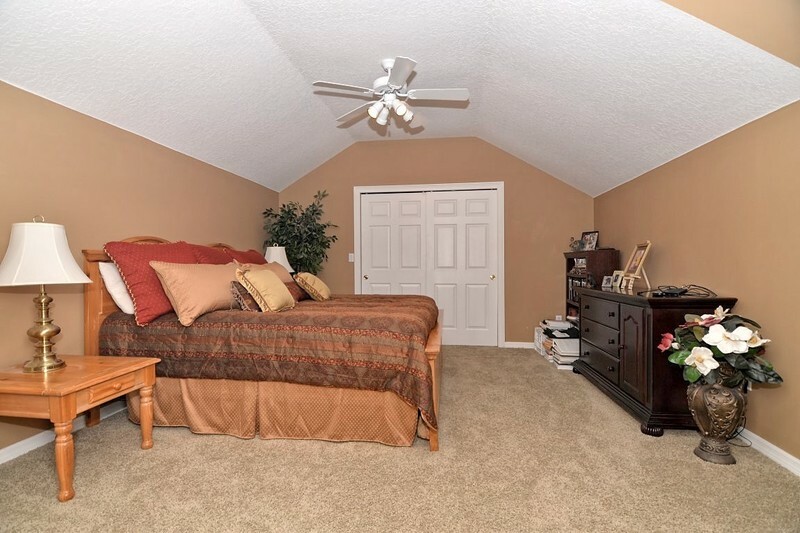 Master suite offers sitting area ideal as a office area, walk-in his/her closets with organizers, dual sinks, jetted tub, double heads in shower along with linen closet. 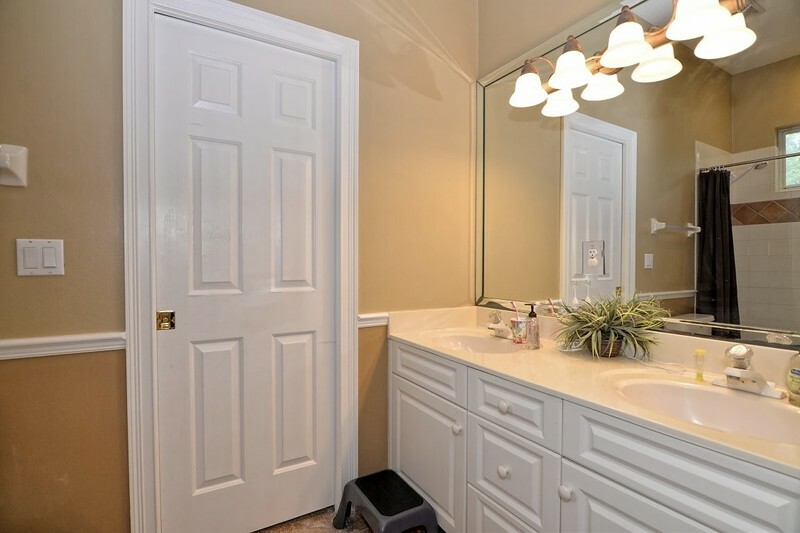 Laundry room boasts built-in iron board, utility sink and additional closet space. 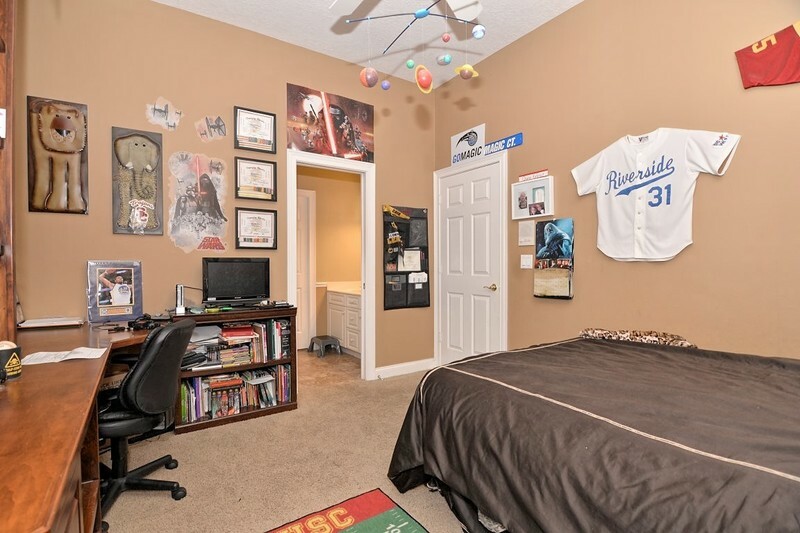 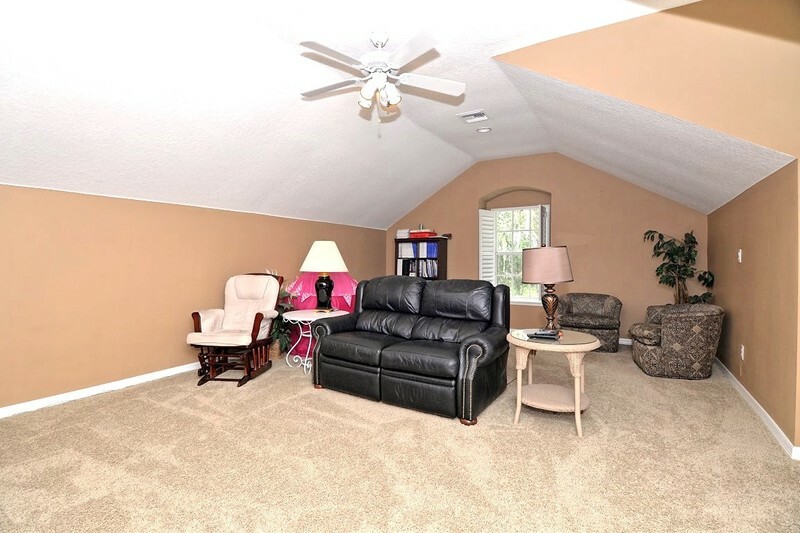 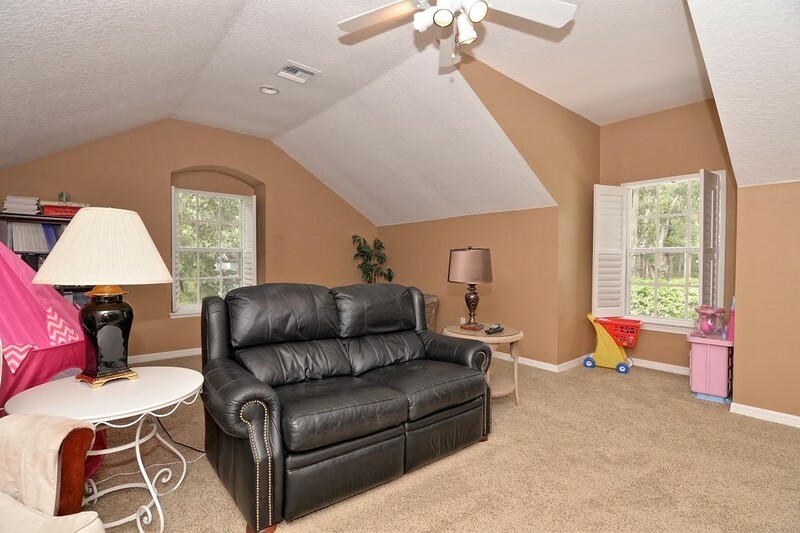 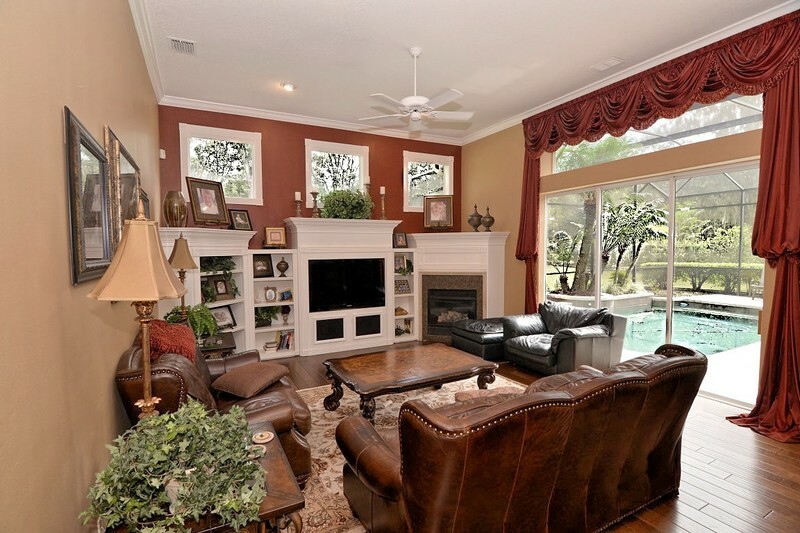 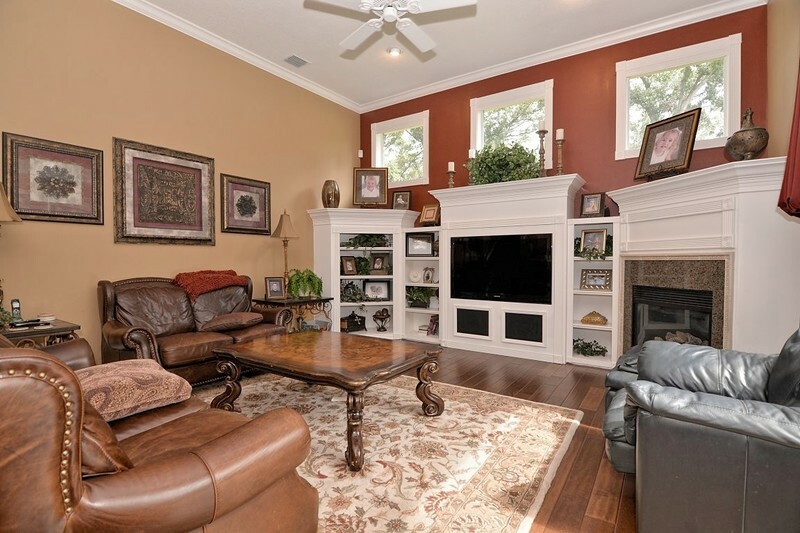 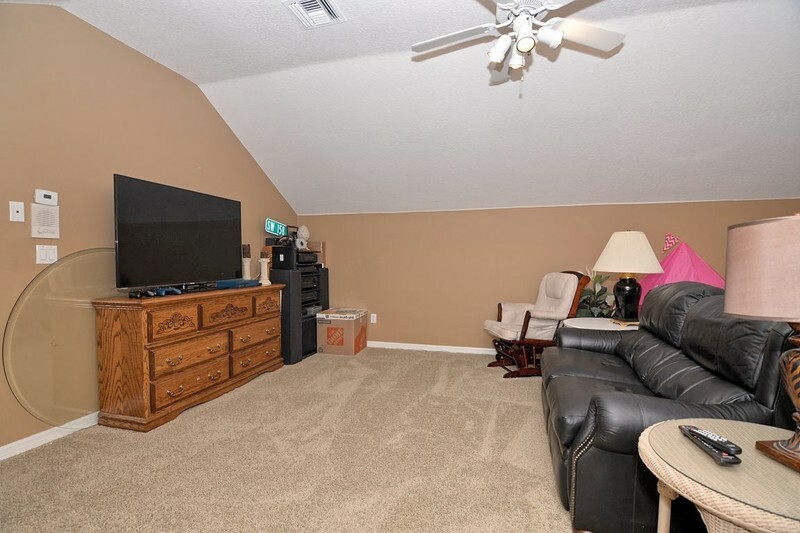 Upstairs there is a huge bonus room, separate full bath along with a spacious 4th bedroom. 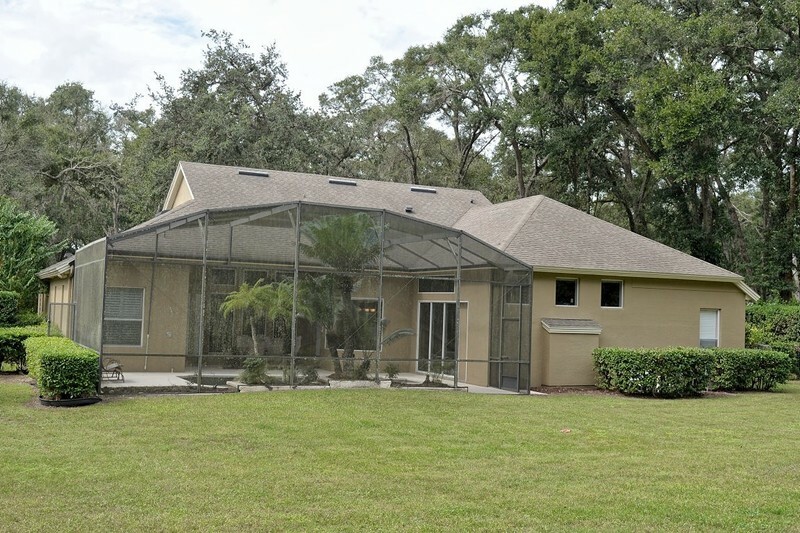 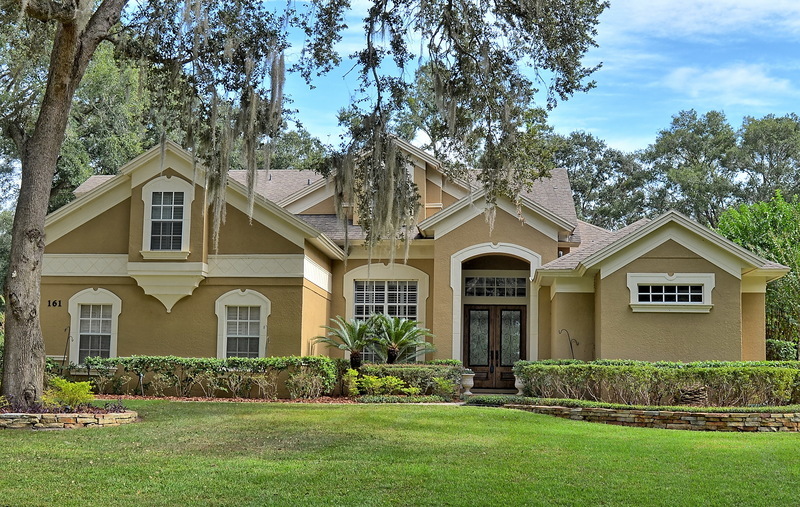 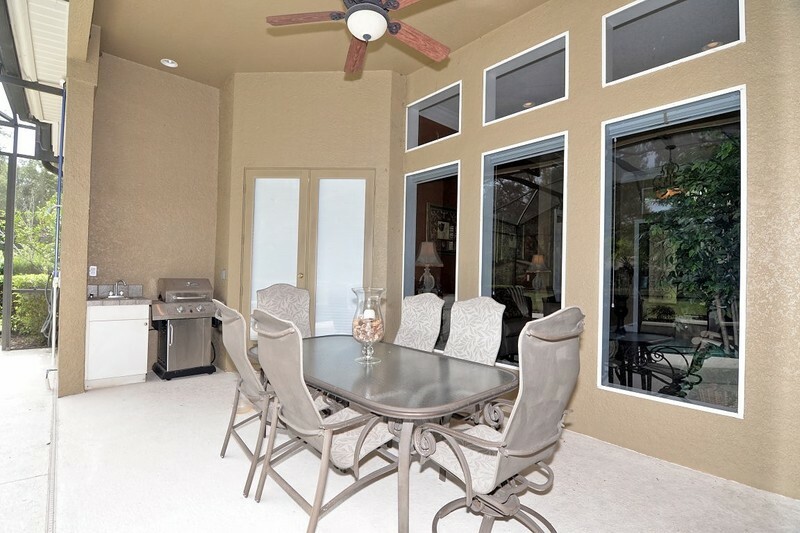 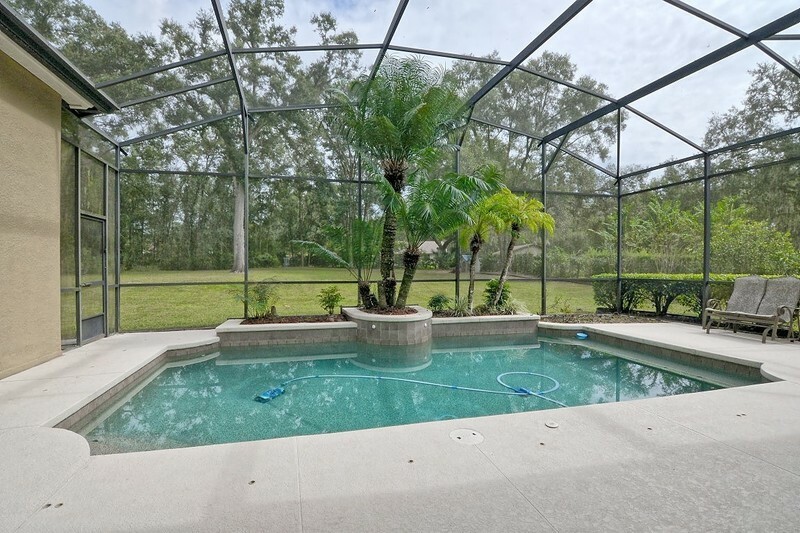 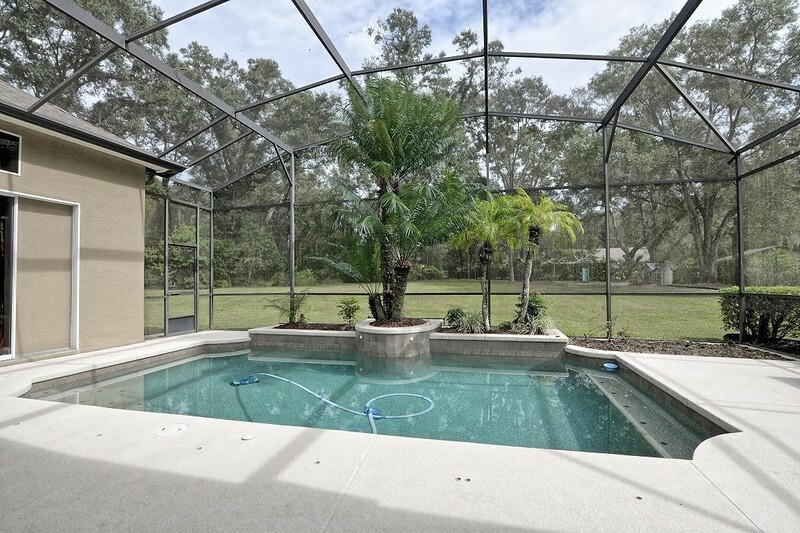 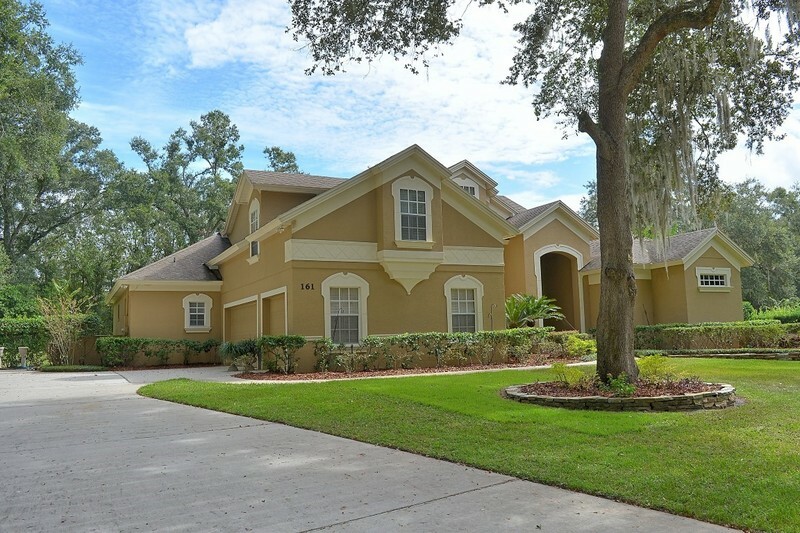 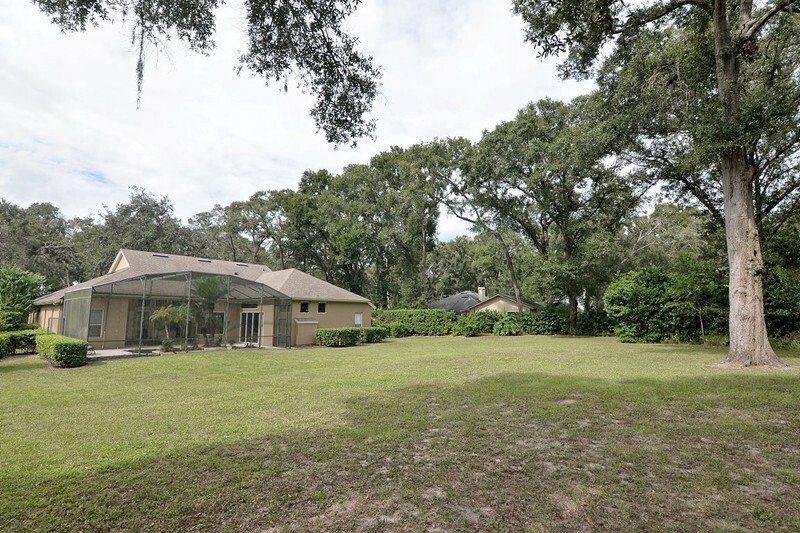 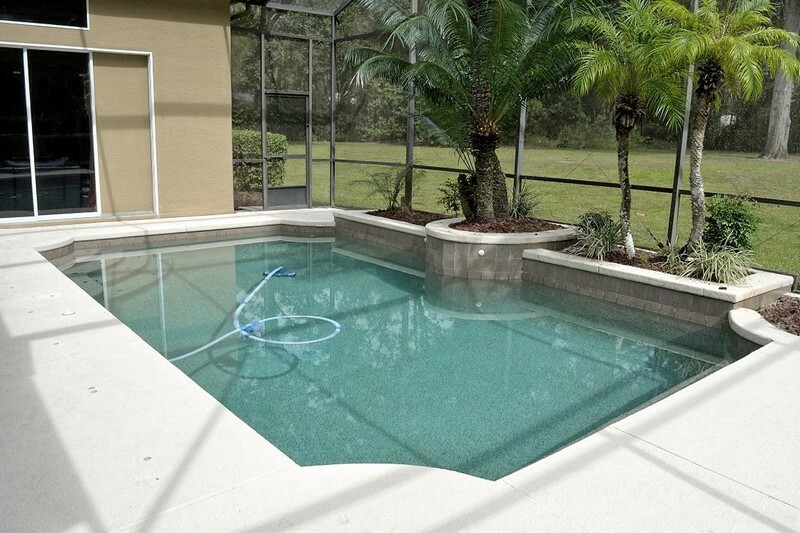 Additional features include shutters throughout, custom window treatments, built-in bookcases, ceiling fans, very spacious 3 car side entry garage, Septic system was replaced in 2009. 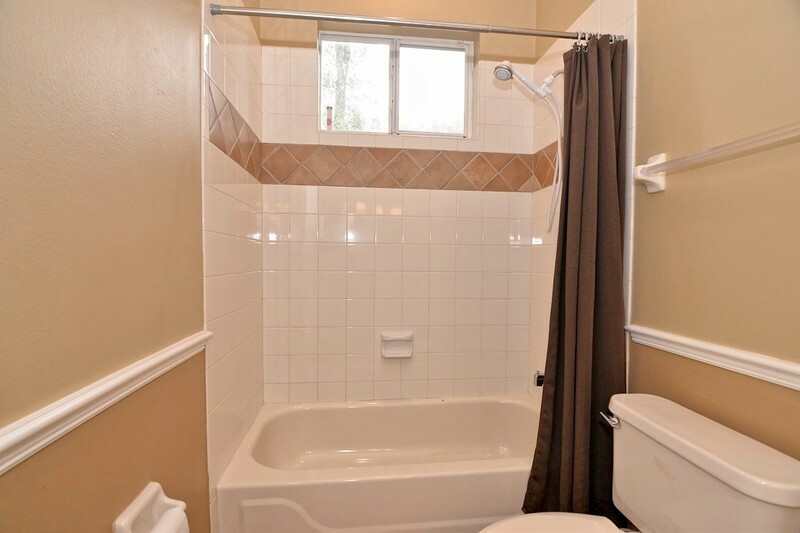 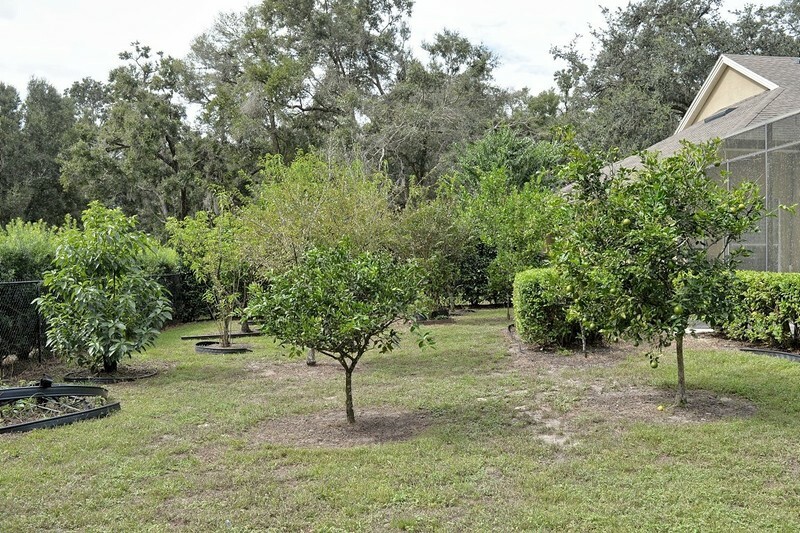 No water bills, Optional HOA, huge fenced in home site. 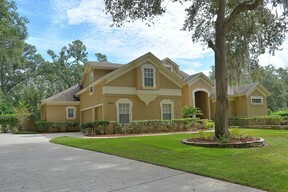 Ready for new owners.